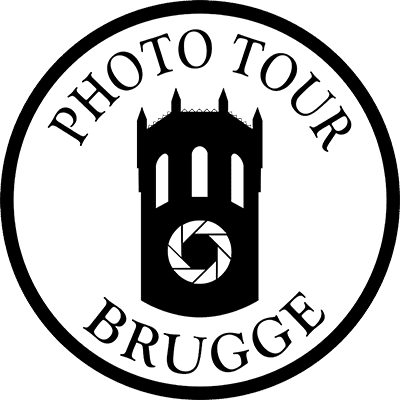 Book your Private photo tour in Brugge. Please use the short form below for a private photo tour, we’ll be in touch quickly with final details & booking confirmation. Learning? Locations? A bit of both? Based on one of our existing tours? Freely inform on goals, gear, any requests for our time together. Your Choice: Sights, tips or a mix of both. Meeting Point: Optional, or our usual spot. Flexible Times: Start +/-1hr from listed times (as available). Length:: 3 hours (instead of 2hrs on open tours). Groups: Big and small, all are welcome. Events: Different, in a timeless place. Night Tour: Available as private tour only. Day Hire: Entirely possible and mention on contact.